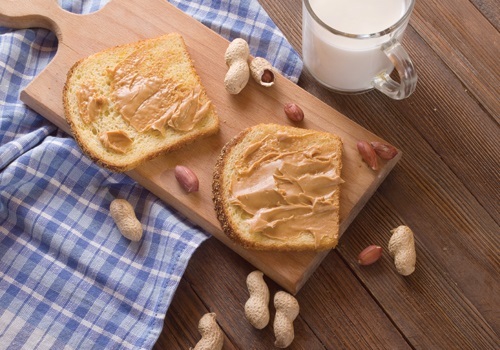 Make all sandwich moments extra special with IMB’s nut butters. Specializing in premium peanut butters utilizing Southern U.S. peanuts. A wide variety of flavor profiles and blends: original creamy, crunchy, dark chocolate, maple, honey. Plus unique stripe flavors: strawberry jelly and peanut strip, grape jelly and peanut butter stripe, honey and peanut butter stripe.